Police have charged a 70-year-old woman over a crash at Warrell Creek near Macksville, which left a police officer with a broken leg. 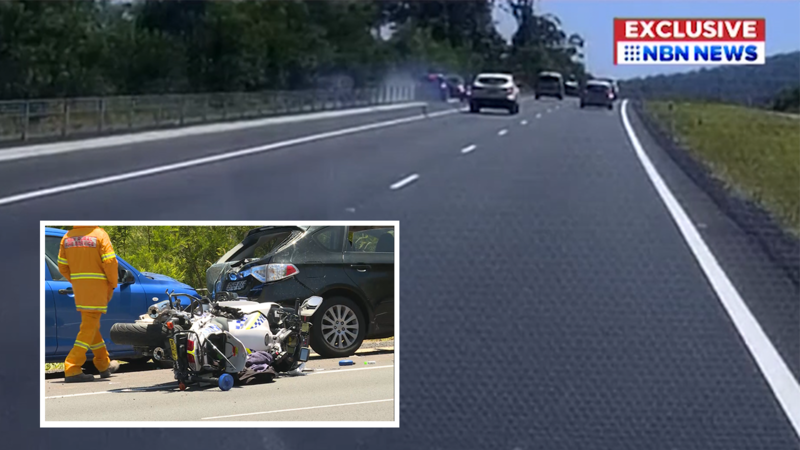 The officer had stopped a vehicle on the side of the Pacific Highway at around 11 o’clock on December 30, when he was struck by a passing Mazda 2. Paramedics treated the senior constable at the scene, before he was taken to Coffs Harbour Hospital. The driver of the Mazda 2 will face Macksville Local Court in May.